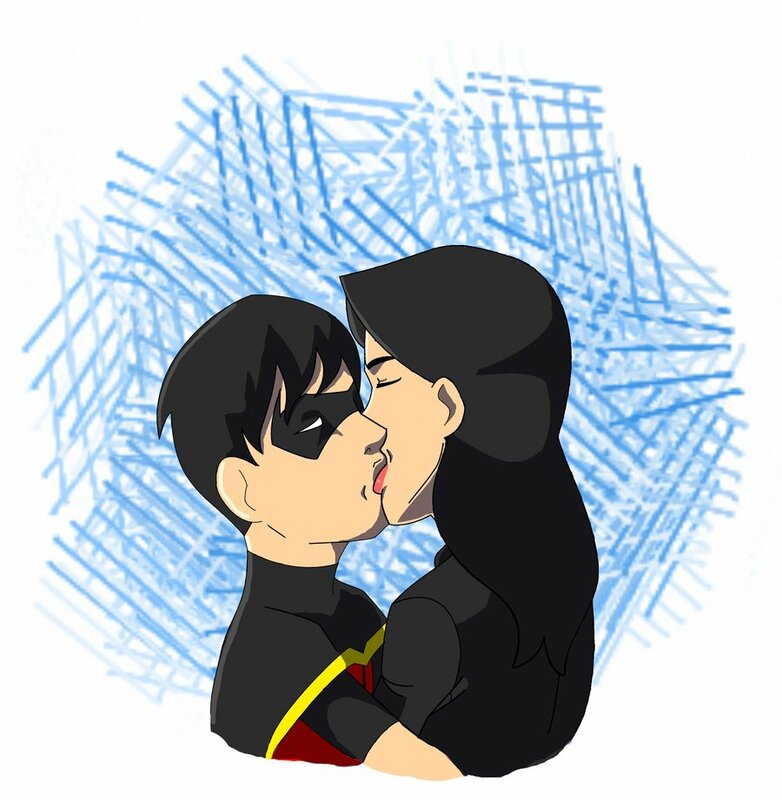 Robin and Zatanna Kiss. . HD Wallpaper and background images in the La Ligue des Justiciers – Nouvelle Génération club.